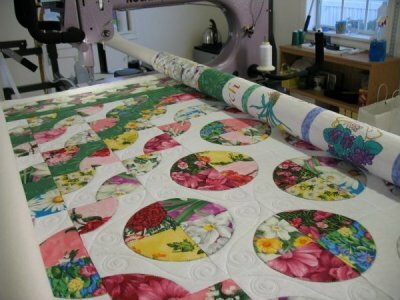 Award-winning longarm quilter Linda Barrett Hanslip offers quilting services using two computer-guided longarm machine for all over (edge to edge) patterns. She also specializes in custom quilting. 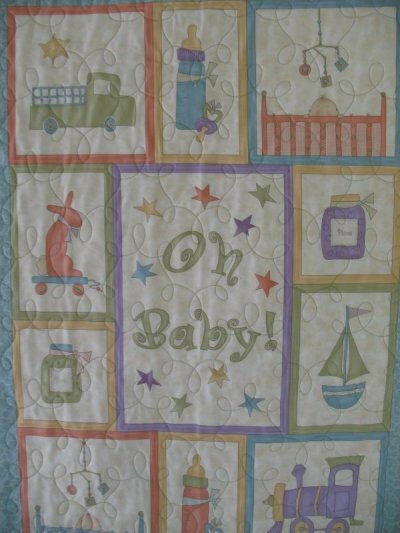 Anything from simple designs up to intricate designs for heirloom and show quilts. 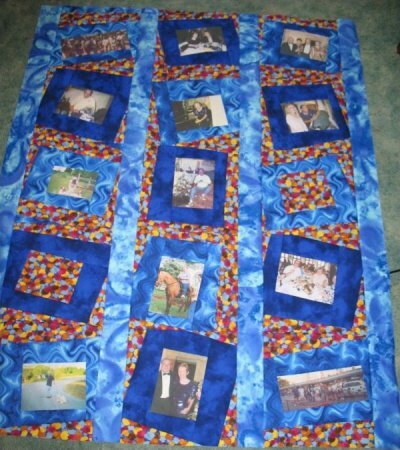 T-shirt quilts can be made from your collection. You supply the shirts; we do the rest. Got a very special quilt you want made? 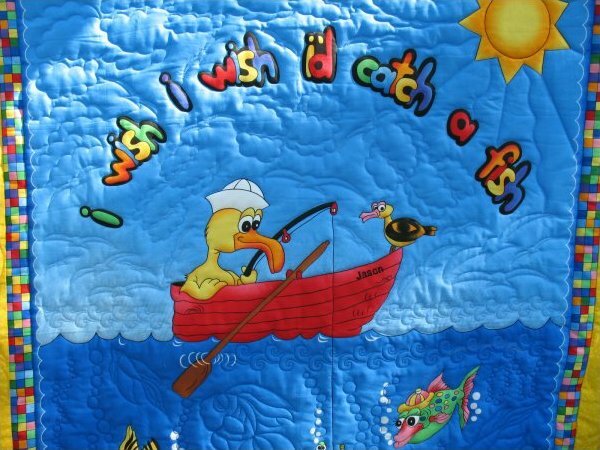 Get in touch with us, and we will design a custom quilt for you. We have a variety of delivery options available. Drop it off at our studio in Lexington, SC or ship it directly to us. Contact us if other arrangements need to be made.